Hi :) Do you still do these? I love them :) Do you ship to Norway...? 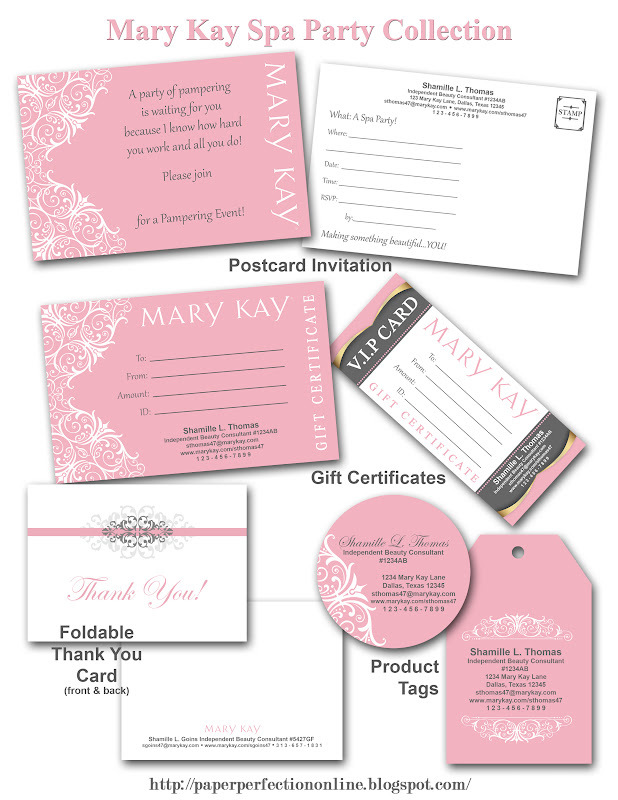 All of my items are printables and are emailed to you. My contact information is in the post if you would like to contact me for more information. 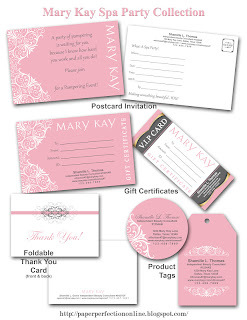 I would love to have these Mary Kay invites if you still do them!!! Do you still have these and how much? These are still available. Please contact me via the email at the listed in the blog post for pricing and details. Do you charge a fee for the printables? Thanks in advance. Yes. My email is listed above if you would like more details and pricing. Hi, do you still provide these? Yes. They are still available.